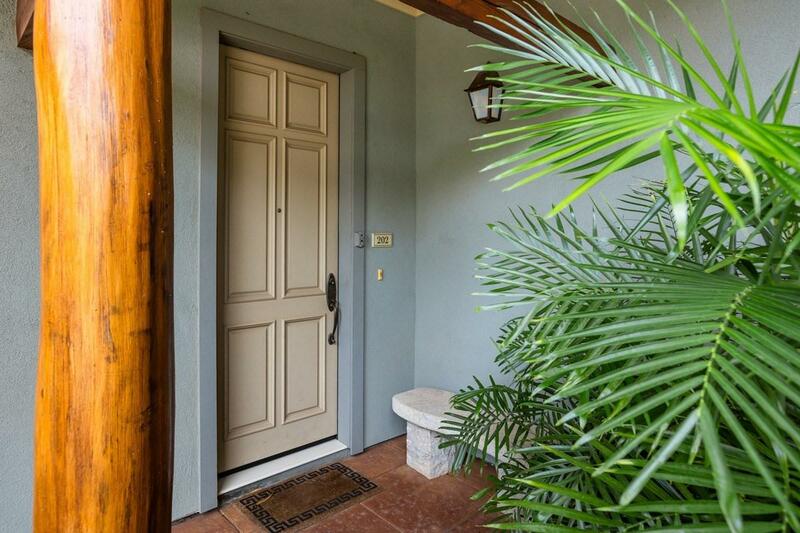 This fully furnished and turnkey three bedroom unit offers a private setting with golf course views in a secluded shaded environment. 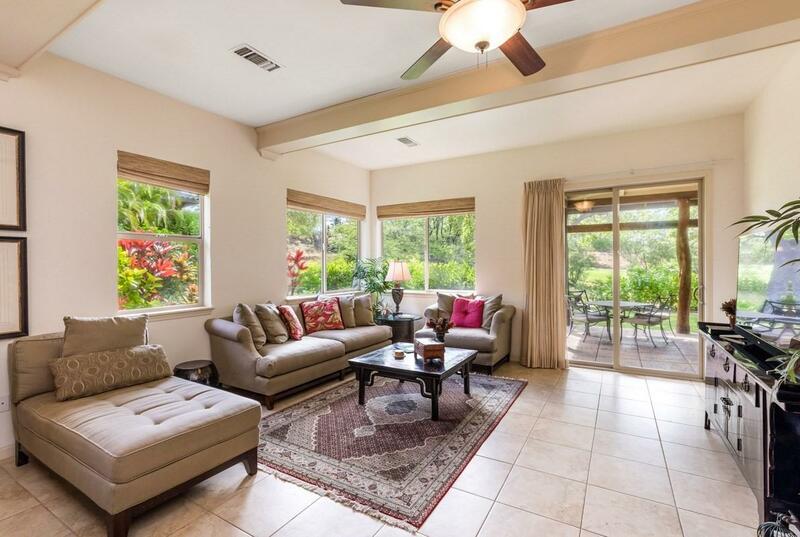 Fairways at Mauna Lani #202 provides a large great room with a gourmet kitchen and a private covered lanai with outdoor kitchen. 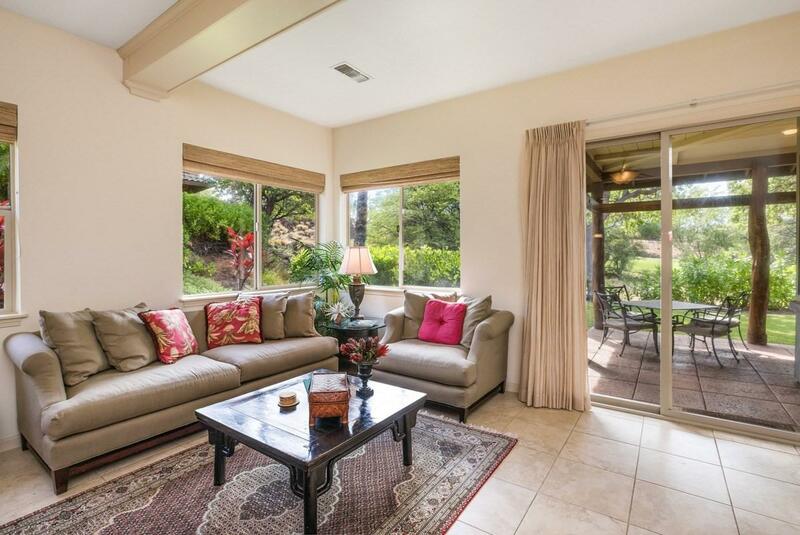 The spacious lower level master bedroom and master bath are well appointed and set upon the view. 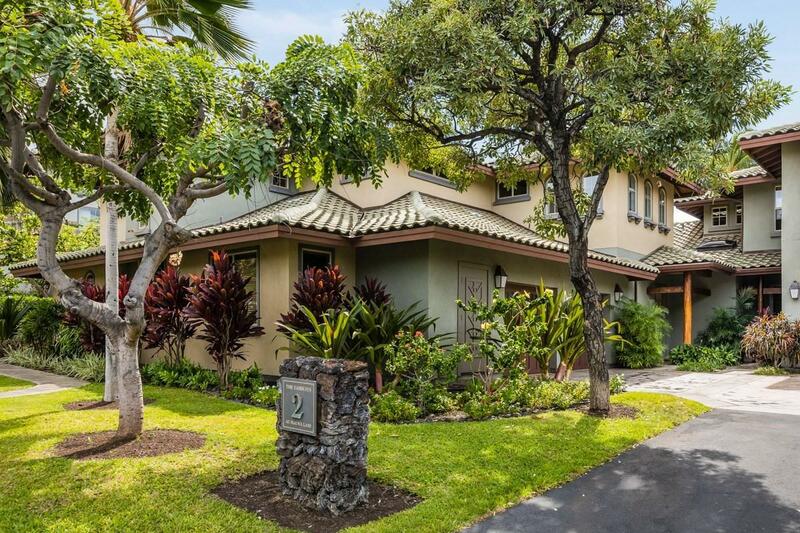 The upper level provides two bedrooms and a full shared bath.A popular vacation rental with 2018 income figures available for review for qualified Buyers and built in cash flow for 2019 with reservations set.Owners will enjoy the Fairways at Mauna Lani Amenity Center with pool and an updated fitness center as well as benefits of the Mauna Lani Advantage Program with Beach Club access, golf discounts and much more.